Project Team Approach - Jones-Warner Consultants, Inc. The JWCI principals are guided by the “Obligation of an Engineer” and are always actively involved in the design and management of their projects. An involved team approach has been introduced to all of the company's projects where the designer and technician assigned to a project collect the field data and then perform the design and CAD services. The separation between "Field Crew" and "Draftsperson" roles has been removed. At JWCI, these tasks are assumed by a single design team, thus eliminating the typical inefficiencies associated with the conventional segregated concept. This allows the designer to be totally informed of all existing field conditions and ensures a better design. With the project team's design background, omissions and subsequent waste normally generated by using a separate survey crew have been eliminated. 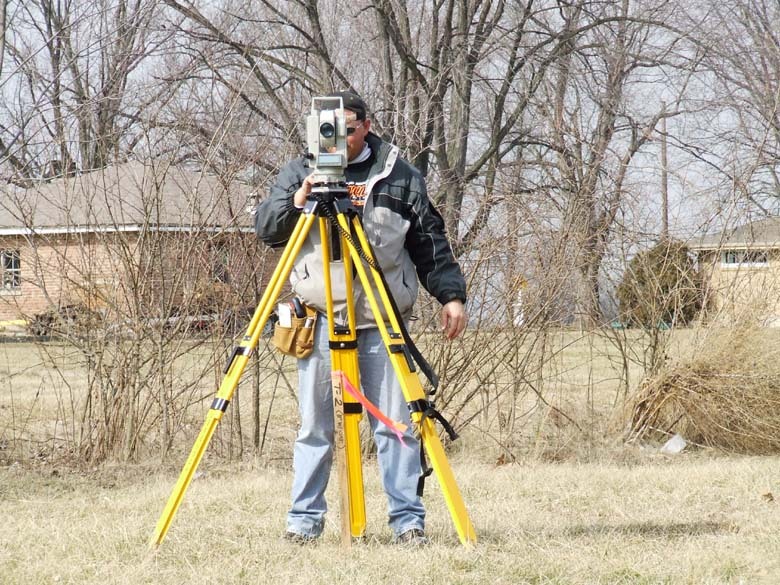 Our concept also permits the designer to collect additional information during the survey process when unusual field conditions impacting design decisions materialize, something a normal field crew is not technically capable of performing. After the field data is brought into the office and plotted, the original design team will prepare the final product. 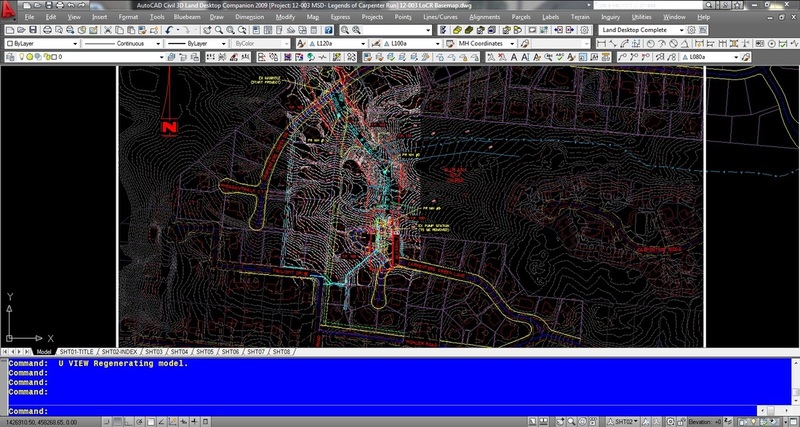 This prevents the wasted effort created when someone not associated with the project field activities, such as a CAD drafter, is thrust into the project in midstream. This also eliminates misinterpretations and omissions created by the usual lack of continuity created in a conventional design firm's project. To further the QA/QC process, a separate designer reviews the final design at which time the projects are sent to an independent contractor for construction review. This JWCI Constructability Review is a process that is unique from our competitors and results in design documents that are easier to bid and avoids change orders. The owners of JWCI feel their design concept will not only expedite projects and reduce costs but will provide a far more consistent and superior product. This philosophy, along with the founding principals’ exceptional knowledge and experience working for some of the most well-respected consulting firms in the country, guarantees that JWCI will provide top quality services in every project we pursue.